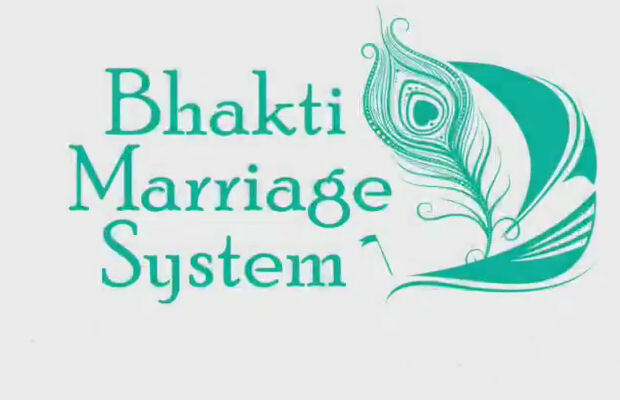 New International Initiative: Bhakti Marriage ~ The Toronto Hare Krishna Temple! The Ministry ​believes that the only way to have ​stable and​ successful marriages is to learn and apply the Vaisnava principles as given to us by Srila Prabhupada. For this purpose, this much-needed course is now offered to all the devotees wanting to have a conducive, Krishna-conscious and satisfying marriage. The c​ourse consists of over 30 lessons which systematically takes you through the different necessary aspects ​of the Grihastha Asrama. 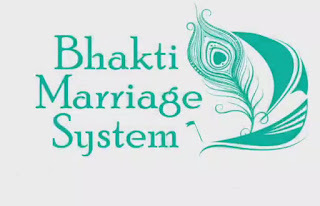 Register now at http://bhaktimarriages.com/ - you can learn more about the course via the video below!